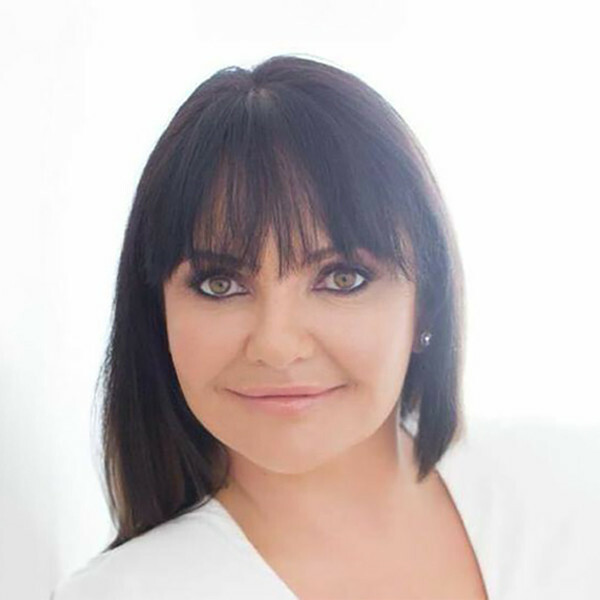 At Diamond Laser Medispa we pride ourselves on our knowledge and expertise in the latest beauty technology and great customer service. Our beauty spa/Taupo skin clinic offers an elegant and luxurious environment in which to pamper and spoil you. All aspects of our beauty spa treatments have been developed with your comfort and privacy in mind. Your time with us is simply that: your time, and our consistent focus is to make that special. 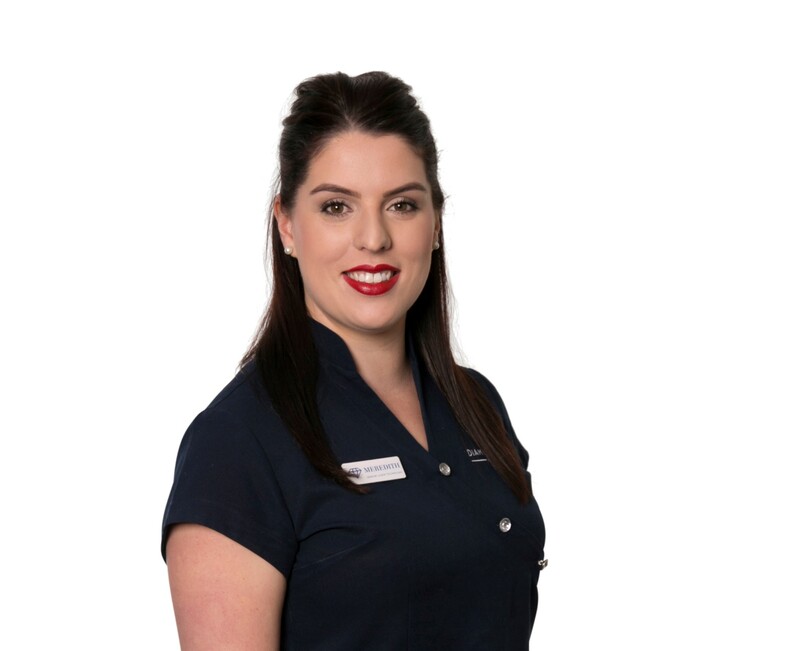 Skin clinic owner Olivia is a tattoo laser removal specialist and award-winning dermal clinician and has brought her elite skills to beautiful Taupo. She has over 10 years’ experience in the industry and is highly qualified. 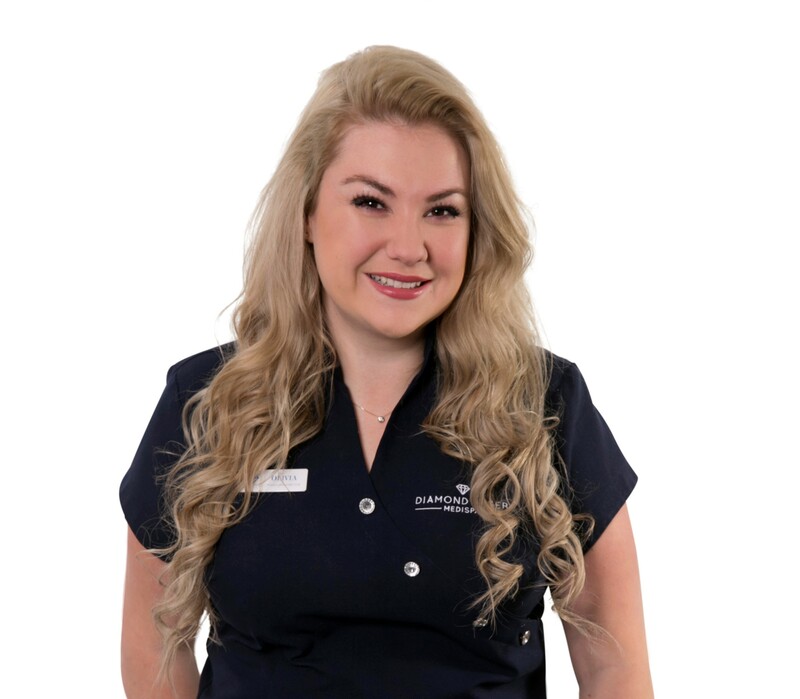 Along with her background in advanced skin therapy, Olivia is fully trained and experienced in laser treatments for hair removal and skin rejuvenation. Please arrive early for your treatment as this allows for introduction to your beauty therapist and completion of your client card before your treatment. Late arrivals may limit your treatment time as we endeavour to run to schedule to prevent inconvenience for the next client. We request that if you need to change or cancel your appointment please contact us as soon as possible. For cancellation of appointments within 24 hours, a small cancellation fee may apply. All prices are inclusive of GST and may be subject to change without notice.